In a search of classic disco or tech’n’funky sounds? 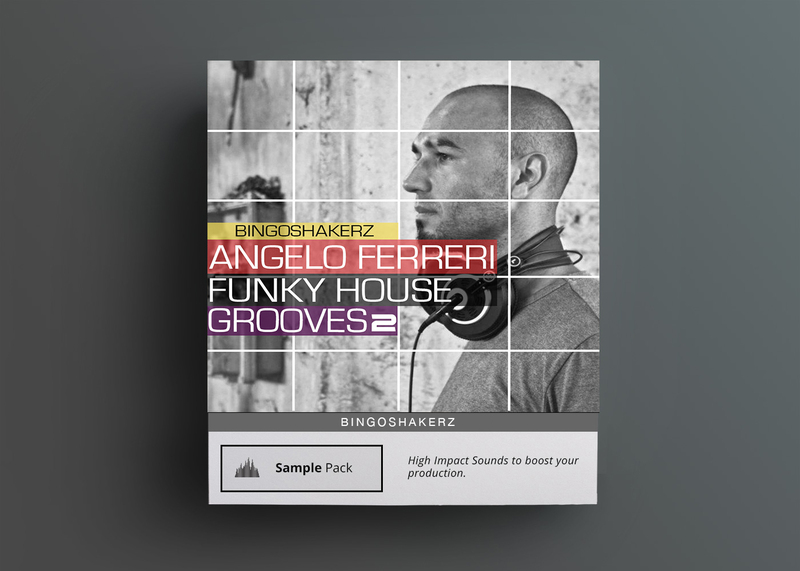 Bingoshakerz returns with Funky House Grooves 2 by Angelo Ferreri. Funky House Grooves 2 contains only a solid material for your next dance floor banger. Refresh your disco & tech-funk sounds arsenal with the newest one from Angelo Ferreri! In a search of classic disco or tech’n’funky sounds? Bingoshakerz returns with Funky House Grooves 2 by Angelo Ferreri. 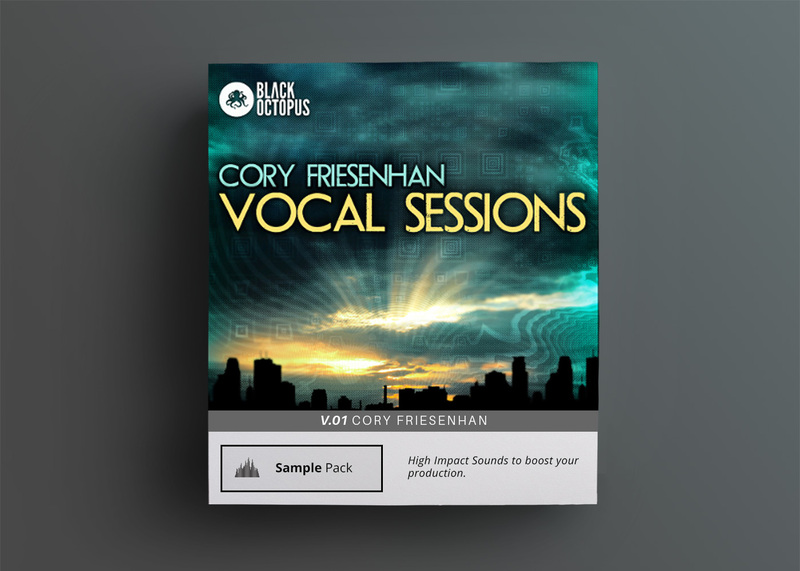 Funky House Grooves 2 contains only a solid material for your next dance floor banger. Refresh your disco & tech-funk sounds arsenal with the newest one from Angelo Ferreri. 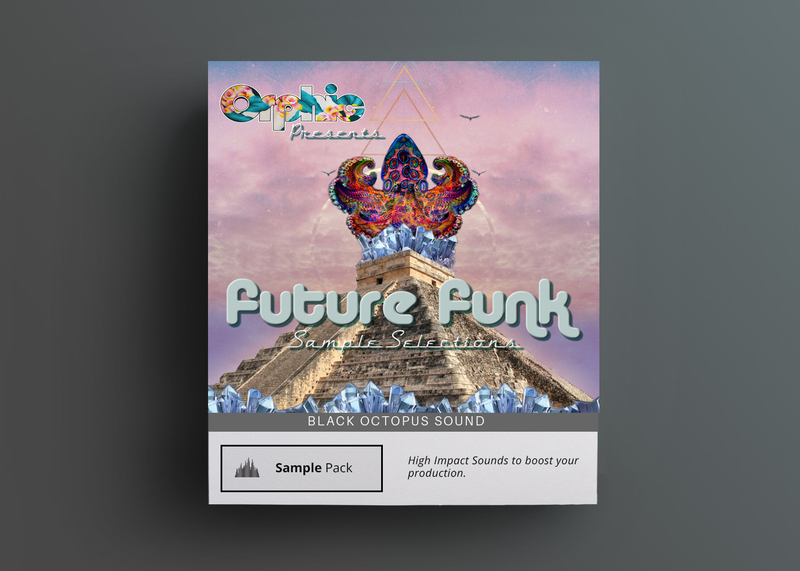 Funky House Grooves is packed with deep & organic basslines, classic keys & organs, filtered disco loops, tech-twisted stab & synth sounds, rolling drum loops, no-kick top loops and one-shot sounds. 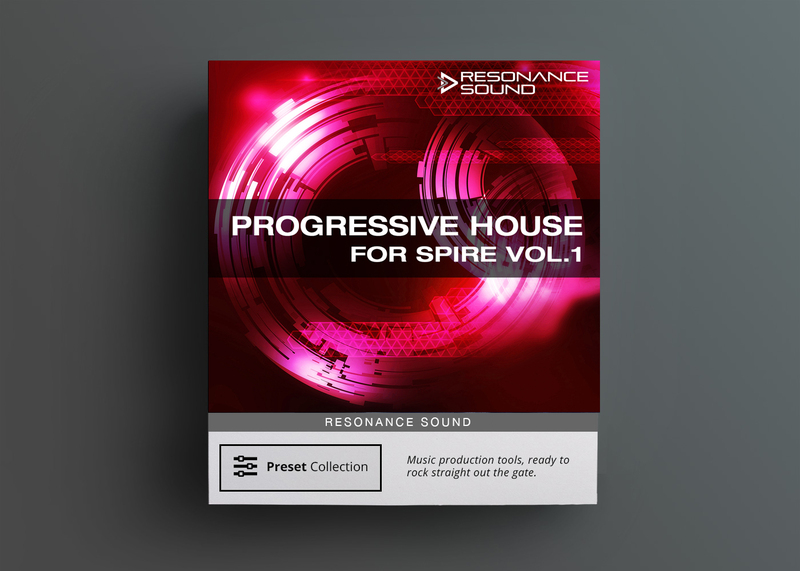 If you’re a fan of instalment 1 of Funky House Grooves by Angelo Ferreri then look no further! 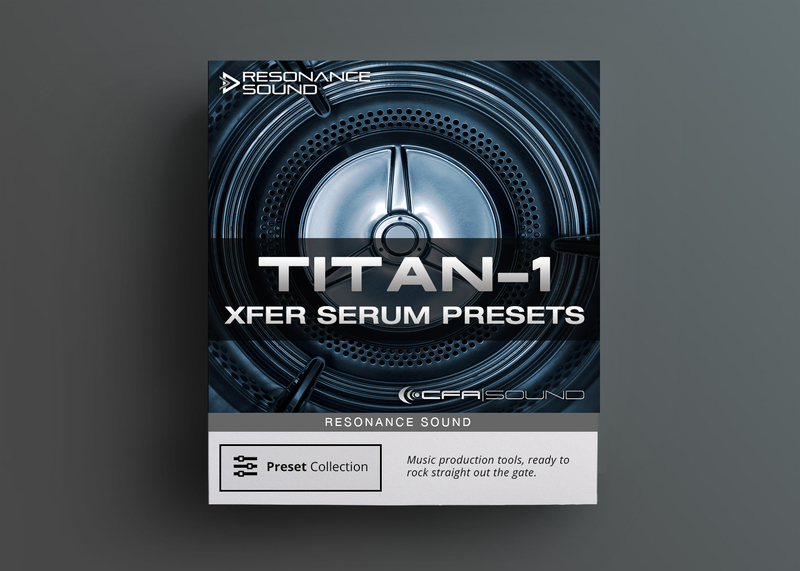 All loops are royalty free and ready to be used in your productions.